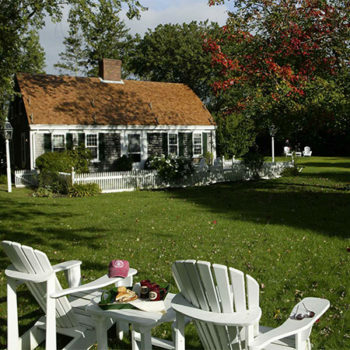 Located on two beautifully landscaped acres of English gardens in Chatham, Massachusetts, the Captain’s House Inn has been regarded by reviewers as perhaps Cape Cod’s finest bed and breakfast. 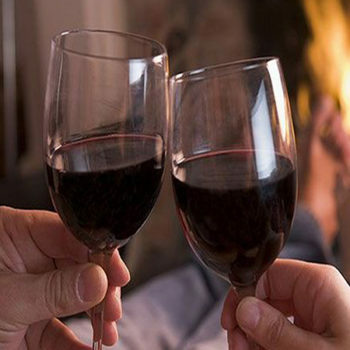 The inn’s sixteen sumptuously appointed guest rooms and suites all feature fireplaces, TV/DVD players, iPod docking stations, complimentary Wi-Fi, private bathrooms, and air conditioning. Some accommodations also boast whirlpool Jacuzzi tubs. Included in all room rates is access to the inn’s fitness center and seasonal outdoor pool, as well as a full gourmet breakfast and afternoon cream tea every day. 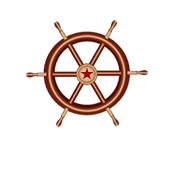 The Captain’s House Inn is centrally located in Chatham on Cape Cod, making it the ideal home base for day trips to Provincetown, Nantucket, and Martha’s Vineyard. Stroll along Chatham’s quaint Main Street lined with boutiques, galleries, and eateries; meander one of many beaches throughout the Cape; or spend a lazy day lounging on the deck of the inn’s seasonal outdoor heated pool. The Captain’s House Inn is a AAA Four-Diamond recipient, and a member of Select Registry and Distinctive Inns of New England. The property is open year-round.